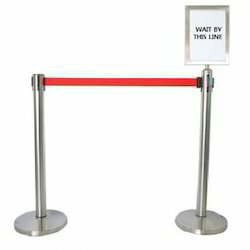 Pioneers in the industry, we offer crowd control stand, stainless steel stand, z purlin and brass stand from India. We are offering SS Stands to our customers. 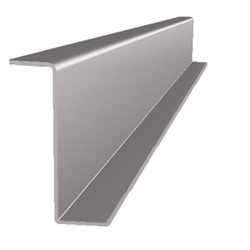 We are leading manufacturer & supplier of Z Purlin. Our category of Purlin"Z" is notable because it can be customized as per our customer’s specifications. Additionally, professionals have designed our range to ensure that when lapped, a continuous line can be formed down the length of a building, and are extremely cost effective. 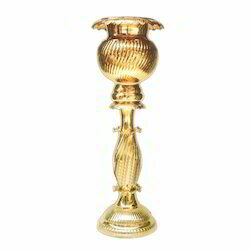 We are engaged in manufacturing a wide range of Brass Stand, which is renowned for their varied designs and patterns. We fabricate these products using superior grade fabric and associated materials, which meets the quality standards. These usage in various hotels, resorts, farm houses and base camps. Our range is water proof and easy to assemble and dismantle.